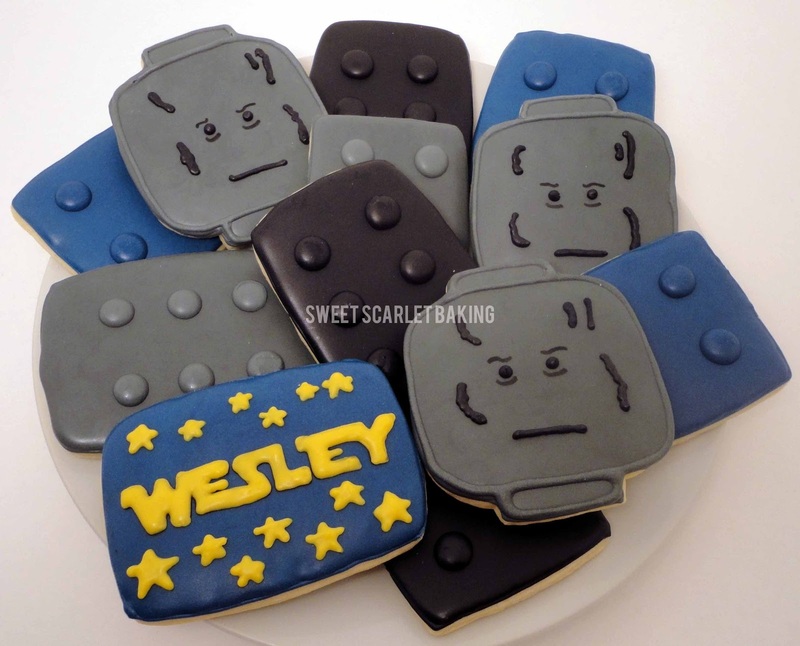 These cookies are a slight twist on my traditional lego decorated sugar cookies. My graphic designer, Resa, requested lego cookies for her son's birthday. She had the fabulous idea to decorate them in lego star wars colors; black, grey and blue. 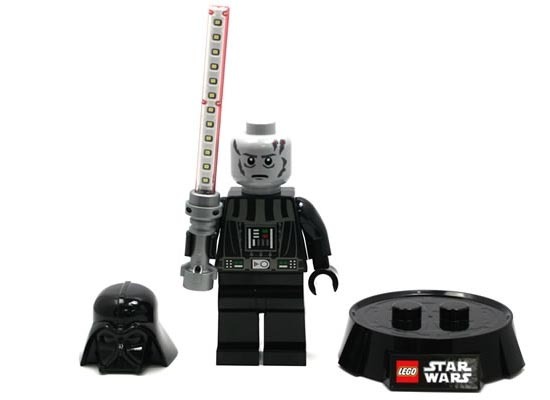 So, I transformed the lego man head into the unmasked Darth Vader. I always wondered what he looked like under that helmet!